Nuclear power is simply the controlled use of nuclear energy. Nuclear energy is produced from uranium, a chemical element, after it has been placed in a nuclear reactor. Uranium is slightly radioactive which is why the process of making nuclear energy must be done under heavily controlled conditions to avoid contamination. Why do we need a new nuclear power plant? Nuclear power is nothing new. First developed for commercial use in the 1950s, there are currently fifteen nuclear reactors in the UK alone that are responsible for producing 21% of our power. 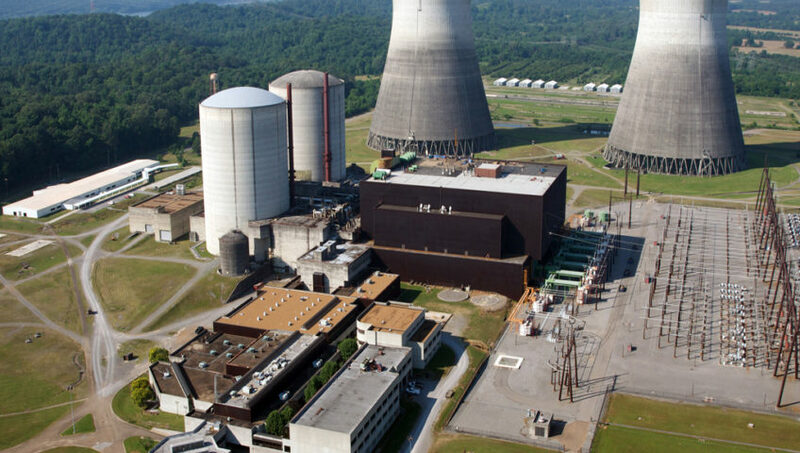 Able to produce far more energy than other renewable energy sources, nuclear power plants unfortunately have a limited lifespan caused by erosion from the chemicals and expensive ongoing maintenance. In fact, the remaining power plants in the UK are all due to be decommissioned by the time the new plant is projected to be producing power. The proposed two reactors to be built at Hinkley Point in Somerset have been in the plans for decades and will be the first nuclear power plant to be built for an entire generation in the UK. Planned by major power company EDF and backed by various national and foreign investors, the plant will cost in the region of £18 billion. When will it be in use? While the proposal for Hinkley Point may finally be given the green light this year, it won’t be finished and in use until 2025 at the earliest. Once it is built, it will provide power for 7% of the UK; that’s an estimated 5.8 million homes. With global warming and reducing carbon emissions on every nation’s agenda, nuclear power is a viable answer to reducing the UK’s carbon footprint. An extremely low CO2 producing form of energy, nuclear power is also a form of renewable energy which is actually more cost effective than other forms such as solar, wind or wave energy. What waste is produced from nuclear power? Low Level Waste– This form of waste comes in the form of contaminated clothing and tools used by power plant workers. It makes up the majority of nuclear waste. Intermediate Level Waste- This form of waste will include components from the power plant itself such as filters and steel parts from the reactor which have been used beyond repair. It may also include any leakages caused during reprocessing. High Level Waste– High level waste is very radioactive waste that consists of used nuclear fuel. How easy is to dispose of nuclear waste? 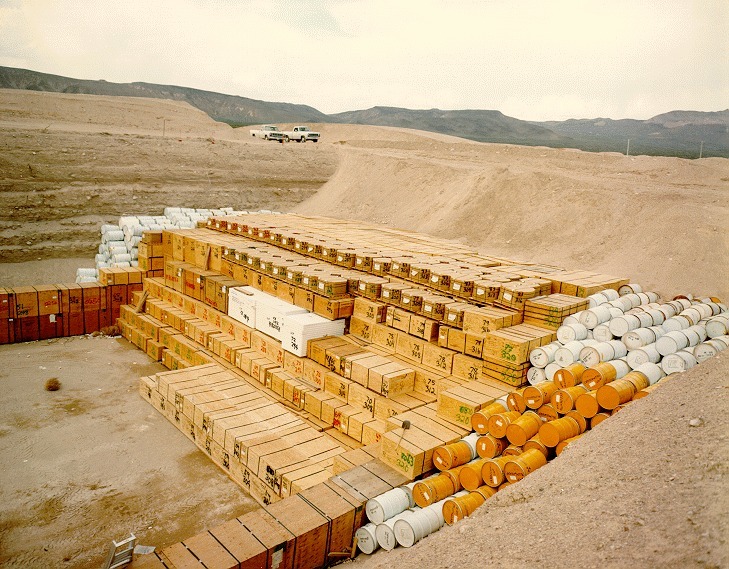 Unable to be completely destroyed or recycled, disposal of nuclear waste comes in the form of storage or deep ground burial. The ease of this disposal depends very much on the waste level. Low level waste is sometimes able to be disposed of or stored on a specialised landfill while high level waste disposal is more complex. Intermediate waste is placed in shallow repositories purposely designated for this sort of waste. High level waste in the form of used nuclear fuel can be highly harmful to the environment and humans if not handled with care. 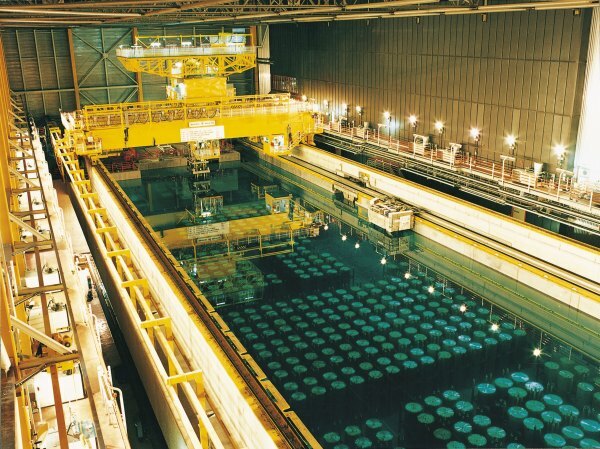 Disposal of it involved the process of glass vitrification: the combining of liquid nuclear waste with glass particles to form a solid compound. This solid waste has a lower risk of contaminating an area and is usually stored deep underground in caves and caverns inside stainless steel containers. What is the problem with nuclear waste? Getting rid of any form of nuclear waste is far more complex than any other waste management due to the radiation risks. The process of disposing high level waste is very expensive and must be monitored closely, while having specialised landfills for lower level waste can be costly too. Can nuclear waste be recycled? Used nuclear fuel can be reprocessed however handling it can be risky as it is very hot and radioactive. It is currently very rarely recycled despite only an estimated 3% of used fuel being high level waste instead of reusable product.